As we’ve outlined in recent articles, finding the right iOS 10.x jailbreak is not the easiest of tasks. There are several beta versions out there, but if you don’t know what you’re doing then it’s a bad idea to try them out. Thankfully, zJailbreak can get you all the tweaked apps you need, and you can even install iOS 11 beta using this non-root quasi-jailbreak that doesn’t actually jailbreak your device. The best part about zJailbreak is that it does not require a PC or Mac, like other jailbreak installation methods do. There are also other non-jailbreak methods to get tweaked apps, such as the IPA install method using Cydia Impactor or a similar utility. 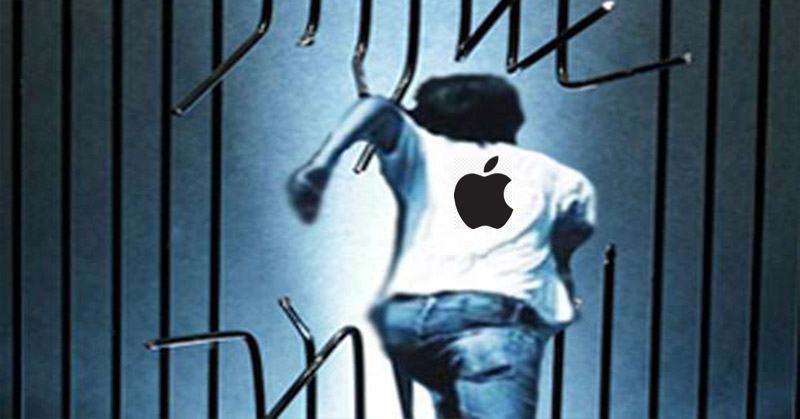 Why are zJailbreak and Other Non-root Methods Safer than Jailbreaking? There are several reasons why rooting your iPhone is not such a great idea: you can accidentally brick it if you don’t know what you’re doing, you’ll void any warranty that you have, and you open yourself up to security risks with a jailbroken device. On the other hand, since zJailbreak and IPA sideloading don’t require kernel privileges, there’s no firmware update or restore required to bring your device back to its original state. The biggest advantage with non-root quasi-jailbreaking is that you have access to hundreds of apps that you won’t find on the App Store. Themes, wallpapers apps and even iOS 11, as I mentioned earlier – all of these will be at your disposal whenever you want them. While the IPA sideloading method of installing tweaked apps is also reliable, it requires the use of a Mac or PC. zJailbreak does not. All you need to do is go to the zJailbreak website and install the utility on your device. That will give you access to multiple third-party app stores with tons of free and paid content that you can download and install on your iPhone or other compatible iDevices. Click on one of the links above to read more about these topics or get started with the process. Jailbreaking iOS has never been this easy!